Maggie Choo’s Bangkok is located under the Novotel Fenix Silom and is known as a cool and trendy nightlife spot that merges an inviting atmosphere and a décor that implements artistic Chinese influences. Maggie Choo’s Bangkok can be found under the Novotel Fenix Silom. The bar and restaurant is a trendy nightlife spot that merges an inviting atmosphere and a décor that implements artistic Chinese influences. 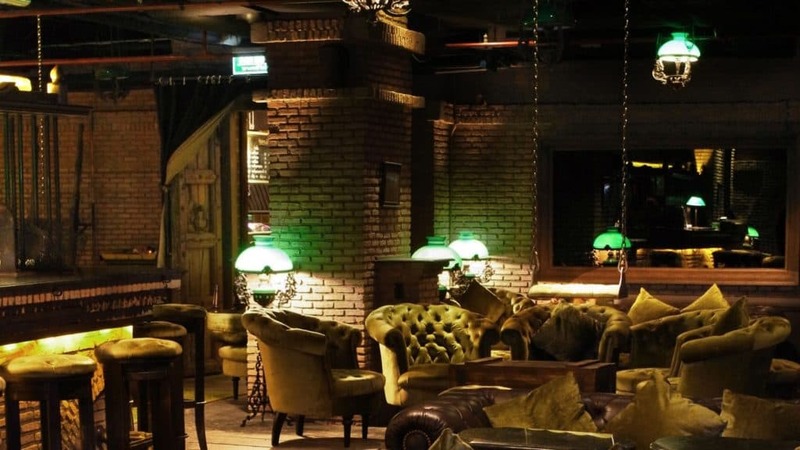 You will not find another venue/lounge bar like this in Bangkok City. Not only is Maggie Choo a great place to visit in the evenings for a few cold drinks to absorb the warm and inviting environment, but is also home to some quality Bangkok events, especially live DJ evenings from some of the coolest turntablists in the world. Merging a bar and restaurant that could be right out of the prohibition era in China in the 1930s, Maggie Choo’s has a real atmosphere that you can touch, taste and smell. When you are looking for a unique evening of fun in Bangkok that is like no other, Maggie Choo’s under Novotel Fenix is the perfect venue that you can trust.